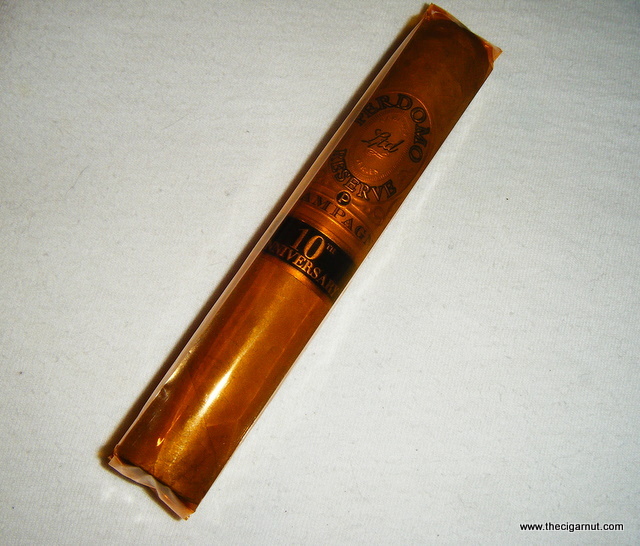 Refined and balanced, notes of Coffee, sweetness and just a dash of pepper to keep you on your toes, Perdomo has created a 10th anniversary cigar that will be a regular sight in your humidor for years to come. While this cigar may not have the detailed history that some of the other blends do, Perdomo itself is a company that has quite the history which could take up pages unto its own. As far as this cigar goes, although it is a 10th anniversary cigar seems to be almost void in background, perhaps it is due to the 'secret' of the blend or perhaps they just decided not to publish the background. 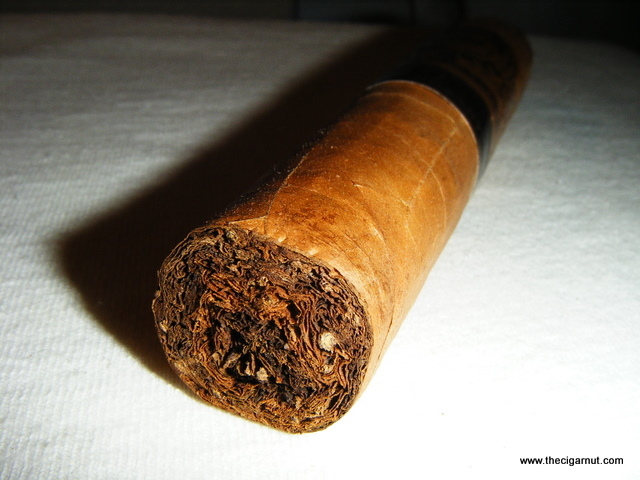 Either way, the blend of cuban-seed binder and filler from Nicaragua combined with a triple fermented Connecticut shade wrapper, this cigar is one of the most sought after under the Perdomo name. While this blend is the same as the Reserve line, this repackaged blend is specific to the 5 x 54 format size. Perdomo is one of those brands that you just never worry about the construction. Evenly packed from head to foot, the wrapper was just as flawless as it could be - no blemishes or issues and this air of 'high quality' or luxury seemed to follow. I wish I could say more, but this is one beautiful cigar. This is one of those cigars that just hits right on my preferred flavor profile with subtle yet noticeable changes. An initial surge of black pepper, more reminiscent of a medium or full body smoke, the sensation was very nice and really threw me off. A creamy feel to the smoke took over, light coffee and earth notes mixed with a higher level of pepper, this sure got interesting quick! Once in the middle of the cigar, the flavor seemed to remain well balanced and rich but the complexity appeared to have tapered off, but the coffee, sweet tobacco and pepper flavors ran true to the end, never turning bitter. Perdomo is another one of those brands that you constantly hear about but for one reason or another you decide against picking some up but when you finally give them a try, you are buying two and three boxes at a time. 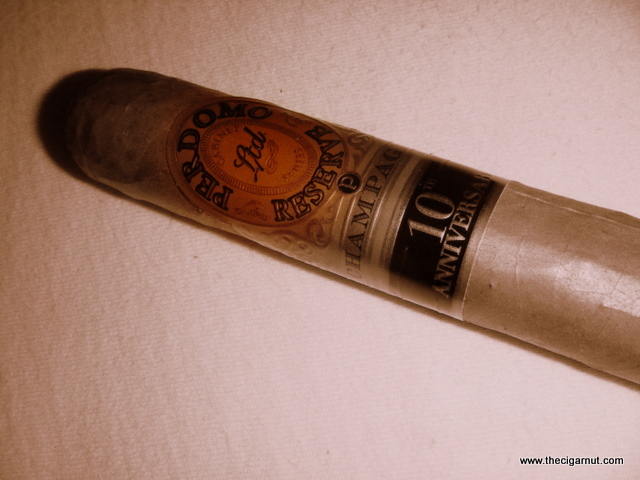 Perdomo seemed to really showcase their skills as blenders and rollers in this 10th anniversary masterpiece. 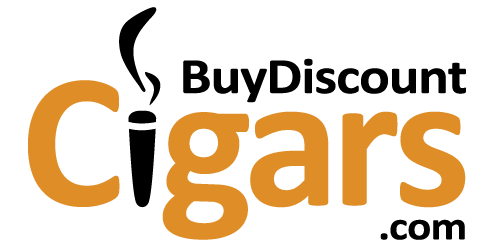 Add to this a price that only buy discount cigars can offer, make sure to add your box to your shopping cart today!